NVIDIA has published a paper about hybrid ray tracing technique. 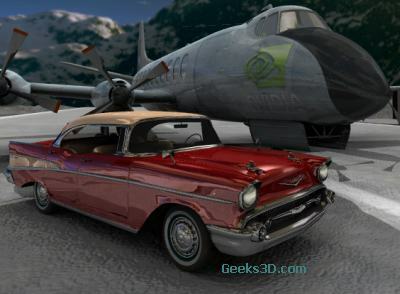 OpenGL is used to manage textures and post processing while CUDA is used to the ray tracing. 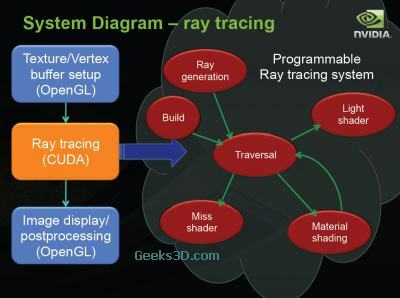 The authors explain the advantages and drawbacks of rasterisation and ray tracing and how both technologies can work together.